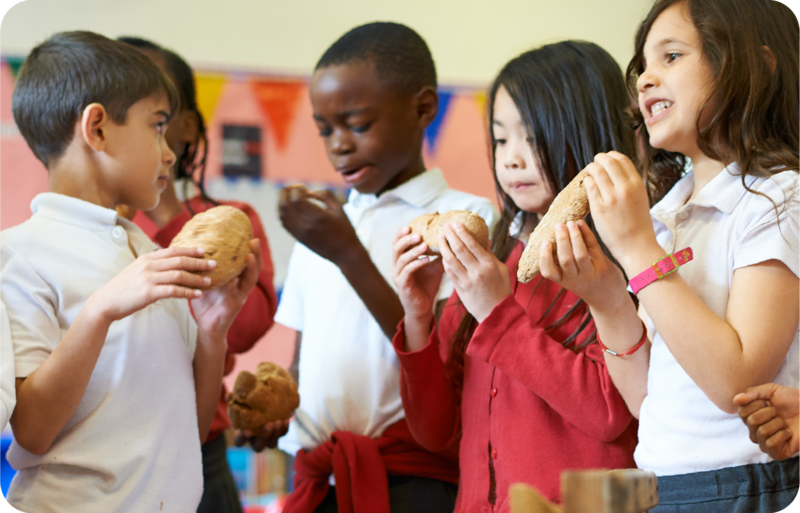 Our in-house nutrition team and qualified chefs love getting involved with individual schools. 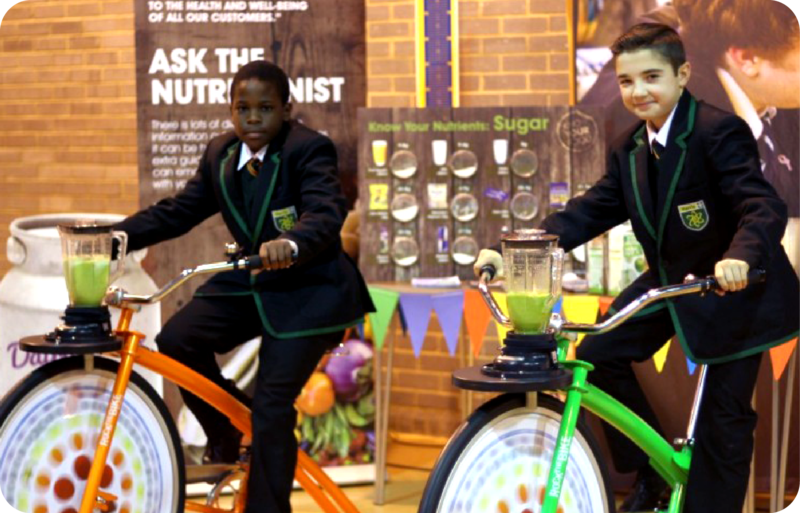 They often create tailored programmes to help educate children on the importance of healthy lifestyles and eating a balanced diet – and then help to bring them to life through special assemblies and workshops. And this is just the beginning; our range of different activities and initiatives will support the children as they move through the different key stages of their education.